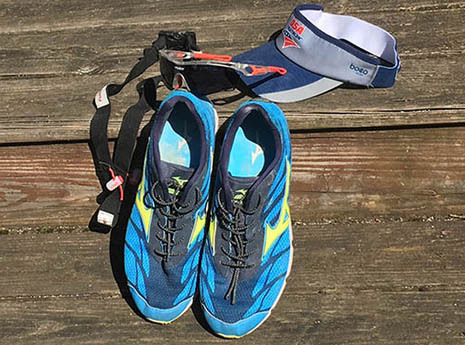 Looking to update your tri gear this spring? From sleek sunglasses to our favorite pair of bibs to super bright bike lights, these seven new products can help you increase comfort, improve speed and chase a PR on race day. The Elite Kit Crono Cx Carbon cage and bottle combo features aerodynamic dimples, a membrane valve and an integrated retention system that provides a secure, positive-snap feel to let you know when your bottle is securely engaged. The 500ml size is perfect for sprint triathlons, and doubling up offers enough hydration for Olympic-distance events. 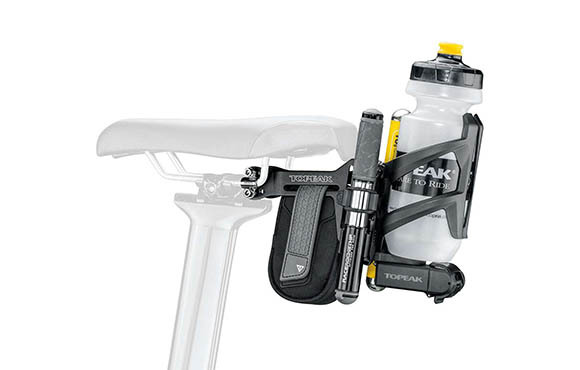 The Topeak Tri-Backup Pro I system is a carry-it-all platform that mounts just behind the saddle and can carry everything from bottles to CO2 cartridges to spare tubes. We really liked how easy it was to mount it onto our saddle rails with just a 5mm Allen wrench using the included clips. The Topeak Tri-Cage Carbon bottle holder was the easiest behind-the-saddle bottle holder we've ever used. We never missed grabbing—or replacing—our bottle. Plus, after hours in the saddle, we've yet to eject a bottle, even when we were riding on less-than-smooth roads. Save your aero kit for race day, and slip into the latest from Pearl Izumi's Pursuit collection on your next training ride instead. 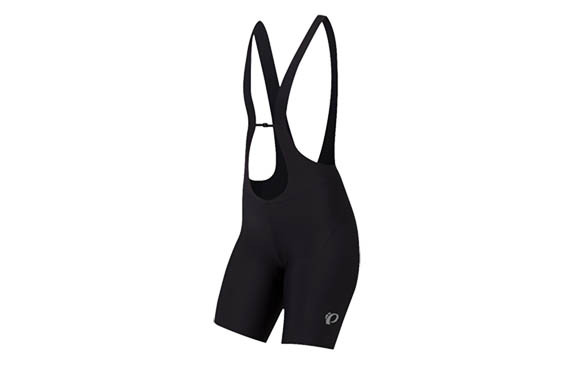 High compression fabric that feels like silk paired with carefully tuned raw-edge leg openings that sleekly hug your thighs without creating the dreaded sausage effect combine to create our current favorite pair of bib shorts. The center bib clip makes perfect sense and allows you to customize the front strap position, and what feels like a total lack of seams makes for the most comfortable piece of training apparel we own. 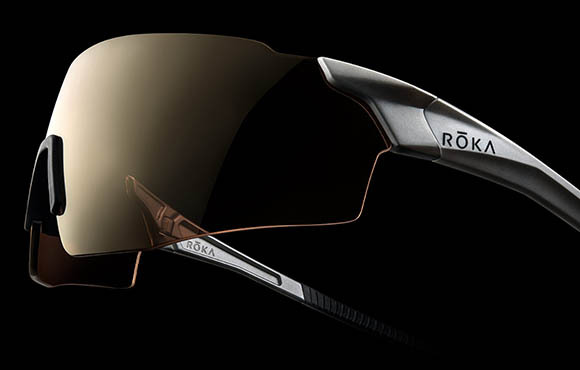 The ultra-lightweight ROKA SL-1X A.P.EX Advanced Performance sunglasses feel so lightweight, yet so durable. The nose and earpieces kept this performance eyewear in place during full-gas, chin-down, all-out mode. With no external frame, the field of view was remarkable. While cycling and running, the lens never fogged—not once! Consider us impressed. Best of all, through the online custom design tool we chose our own color combinations to perfectly match our personal style. 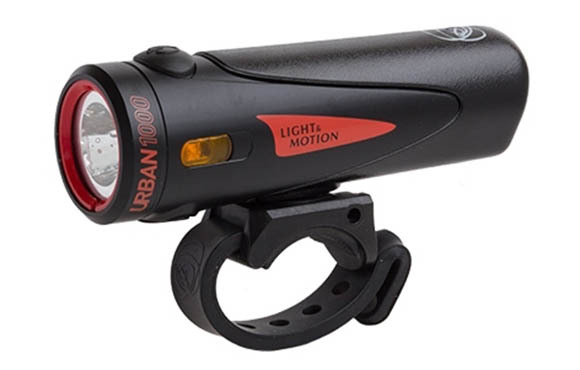 When testing the Light & Motion Urban 1000 Trooper light, we were told that we looked like a motorcycle with "the brightest light ever" when approaching. The rechargeable battery that powered the light lasted more than two hours in the always-on daytime setting. While using the Urban 1000 at night and on the lowest setting, we never had to recharge it more than once a week. 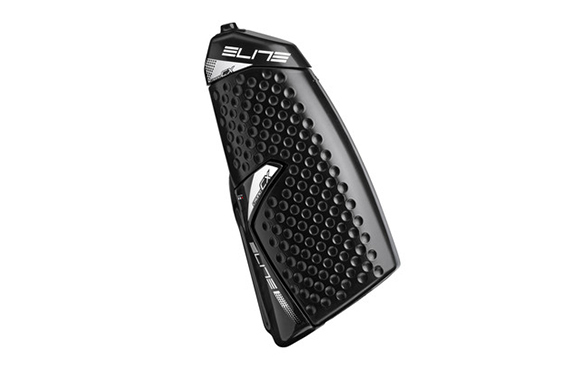 The waterproof design offers variable brightness settings from steady to pulse. Additionally, testers were thrilled about the scuff-free retention system, which allowed the light to easily be swapped between bikes. We found ourselves doing laundry again and again just so we could wear the FITS Cushioned Compression OTC socks on every training run. Wear-testers loved how they stayed put on their calves, didn't bunch and offered enough compression to make long runs seem not so long. 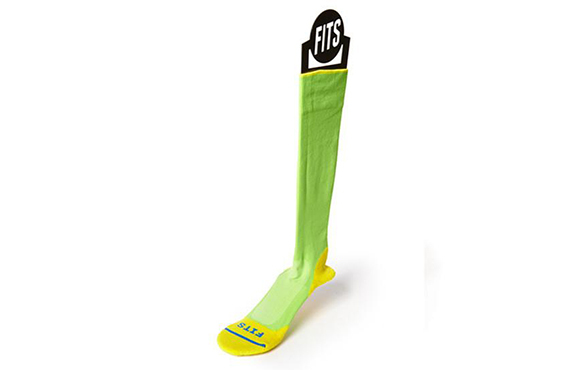 The FITS Compression OTC sock runs tall, so if you're between sizes we suggest sizing down. 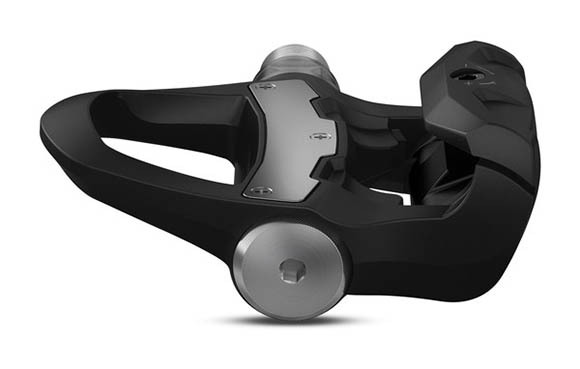 The completely redesigned Garmin Vector 3 lost the dangling pods of the previous generations, giving it a sleeker appearance. Sensors have been refined, doubling their 1.5-percent accuracy, and no fancy tools were required to install them—just a 15mm pedal wrench. Pairing them in either Bluetooth or ANT mode to our Garmin Fenix 5 was instantaneous, and the amount of data these cycling-effort sensors provided was almost overwhelming.